The Signature Series EDC –Everyday Carry– is the fastest and lightest handheld ever. 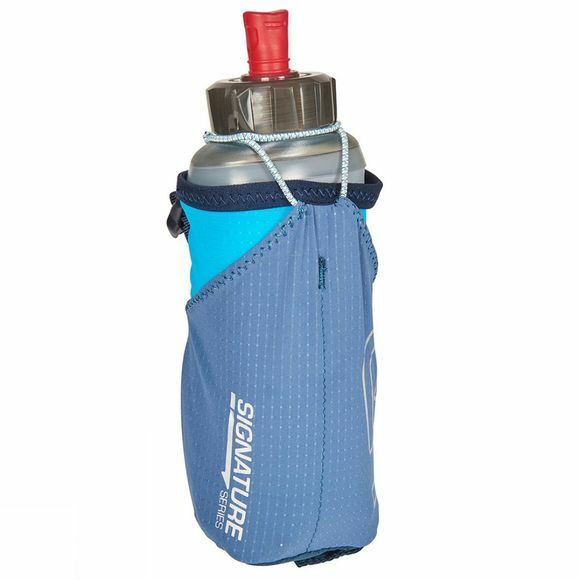 Our Vector Shape creates multiple hand position options and a cross bungee secures the Body Bottle 500 when you’re moving and releases easily when it’s time to refill or clean it out. 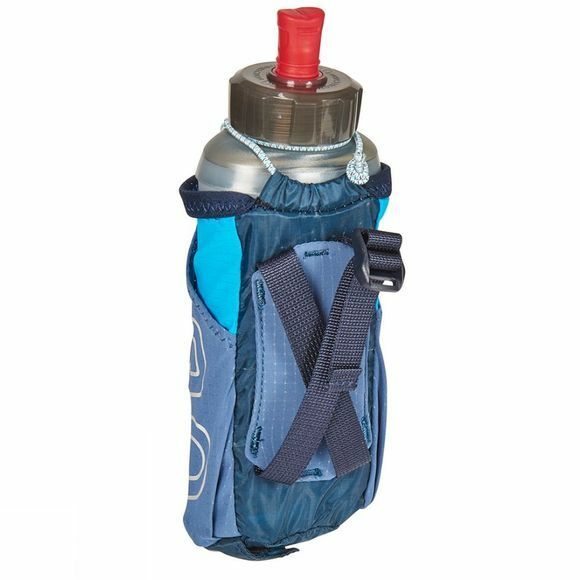 At a scant 1.3 ounces, the EDC is the first choice for runners focused on speed and comfort in their handheld bottle.